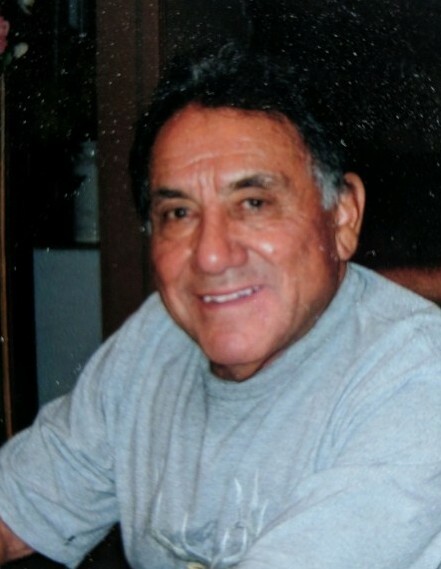 Graveside Funeral Services for Lamar, Colorado resident, Donald Oliva will be held at 10:00 a.m. Friday, February 22, 2019 at Hartman Cemetery in Hartman, Colorado. Per Donald’s request, there will be no visitation. Donald Oliva, also known to family and friends as “Hoolie”, was born on May 4, 1933 to Julio and Tomasa (Martinez) Oliva in Hartman, Colorado. Donald passed away on January 31, 2019 in Pueblo, Colorado at the age of 85. Hoolie led a very active lifestyle, enjoying his time spent in the desert, his thrill of riding motorcycles and entertaining friends in his home. Through his service in the military he discovered his passion for parachuting which led him to become a parachute instructor. He is survived by his sister, Mary Lou (Frank) Trigg; nieces and nephews, Donna Decker, Linda Baysinger (Lonce Robinson), Joyce (John) Burton, Darrel Baysinger, Gwyn Trigg, Frona Trigg (Mike) Dike, Roland (Stacey) Oliva, as well as many other relatives and a host of friends.